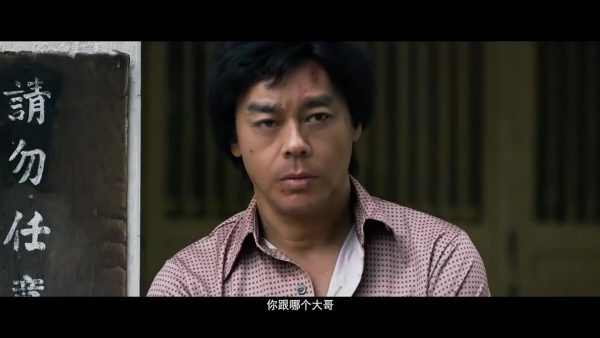 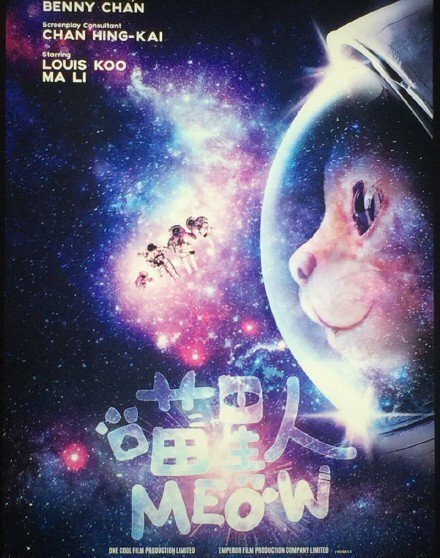 Posts tagged "Louis Koo Tin-Lok"
Meow Brings a Giant Alien Cat Invasion! 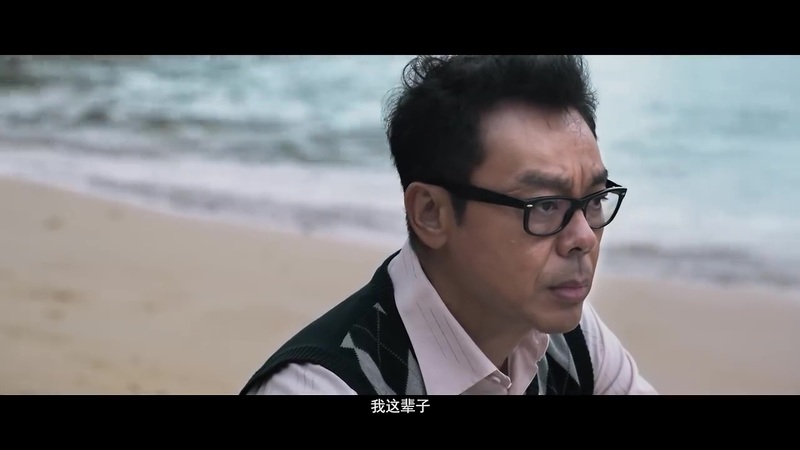 “There are very few fantasy films in Hong Kong and that’s precisely why we made this one,” said director Benny Chan. 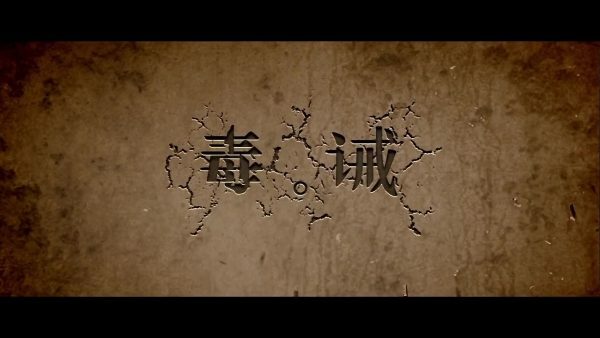 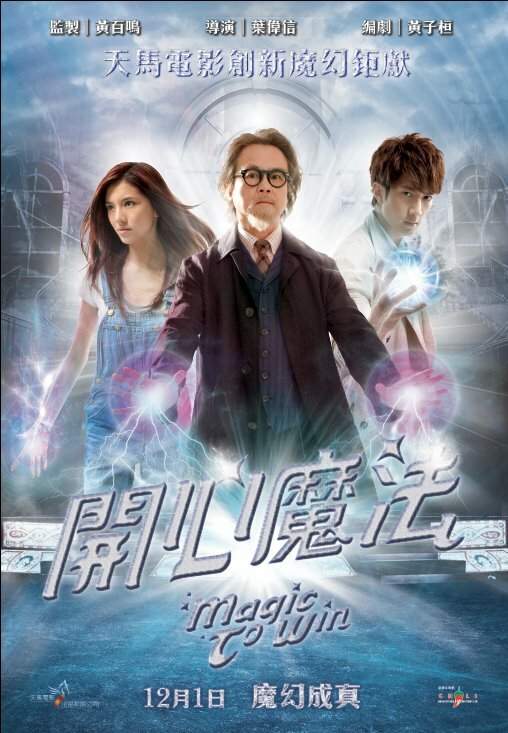 It was produced on a budget of over $14.5 million (RMB100 million). 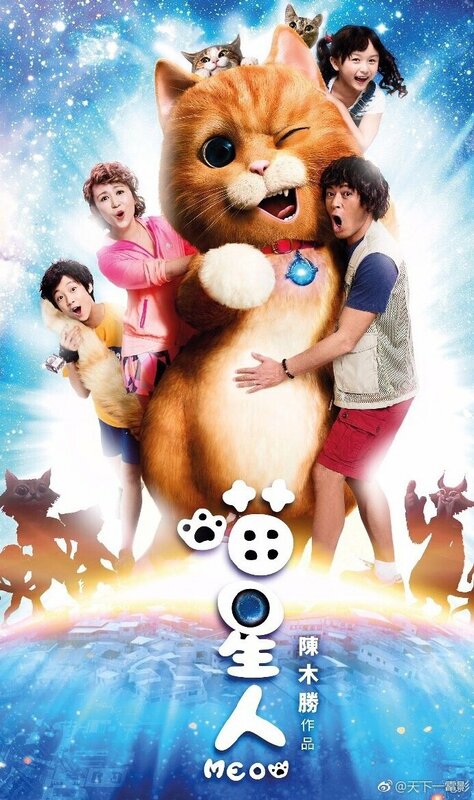 Meow stars Louis Koo Tin-Lok, Mary Ma Li, Liu Chu-Tian, Louis Yuen Siu-Cheung, Wong Sing-Yuen, and Michelle Wai. 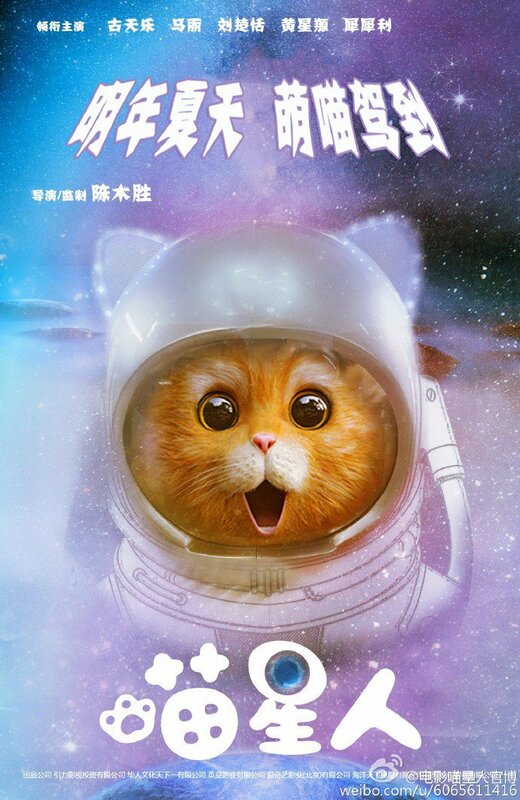 Obviously very inspired. 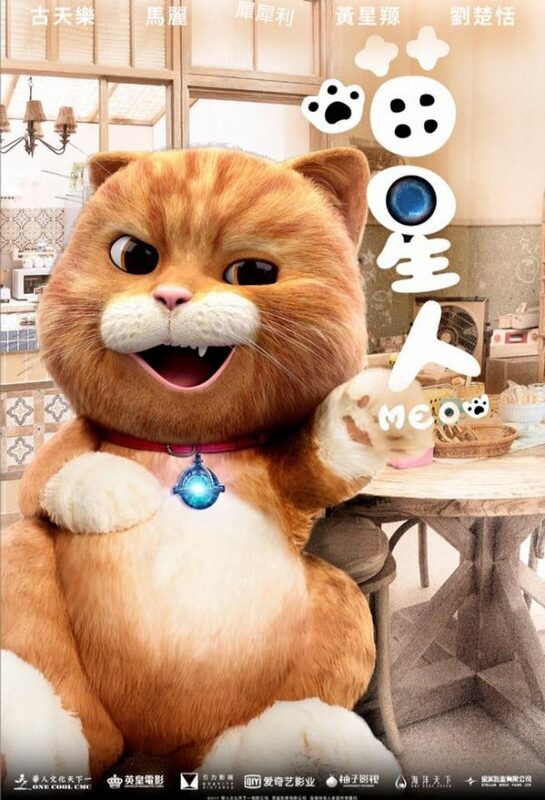 Meow looks ridiculous and I hope it does well just to help fund other ridiculous stuff, but I honestly don’t have that much confidence. 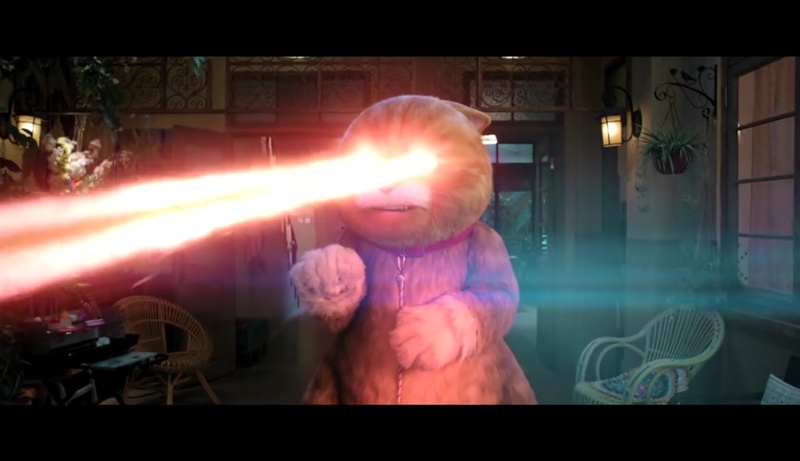 Still, how many movies have giant alien cats shooting laser eyes? Avengers, eat your heart out!